My work for wind quintet, Watercolors (2011), returns to the Parrish Art Museum in The Hamptons on November 11. This performance by the internationally acclaimed Quintet of the Americas will kick off the museum’s anniversary benefit party—five years after Watercolors was performed at their grand opening in November 2012! 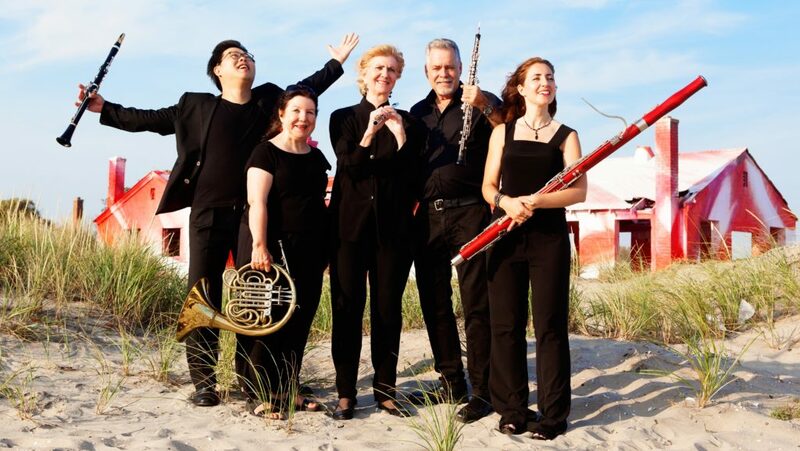 Long recognized as leading interpreters of folk and contemporary wind quintet music of North and South America, Quintet of the Americas has spent over three decades commissioning over 70 works, performing over three hundred concerts throughout the United States, and in Canada, the Caribbean, South America and Eastern Europe, and recording eight CDs. It will be an amazing honor to have my music performed by this group!